Rachel first made a name for herself in the early 1990s with Slowdive – a band very much at the credible end of the short-lived but well-remembered ‘shoegazing’ scene. Rachel first made a name for herself in the early 1990s with Slowdive – a band very much at the credible end of the short-lived but well-remembered ‘shoegazing’ scene. As much as that tag now grates, there’s no doubting that their legacy lives on: rare Slowdive records are much sought after, many of the current crop of indie wannabes would kill for a comparison to them and they were recently dubbed "cool" by veritable German electronic label, Morr Music, who released a sterling tribute album in their honour. In 1995, Rachel formed Mojave 3 with former Slowdive colleagues Neil Halstead and Ian McCutcheon, plus Simon Rowe (ex-Chapterhouse) and Alan Forrester. The new band favoured a laidback, country-tinged sound which has evolved beautifully over the course of four albums. Neil released his solo debut, Sleeping On Roads, back in 2002 to considerable acclaim. 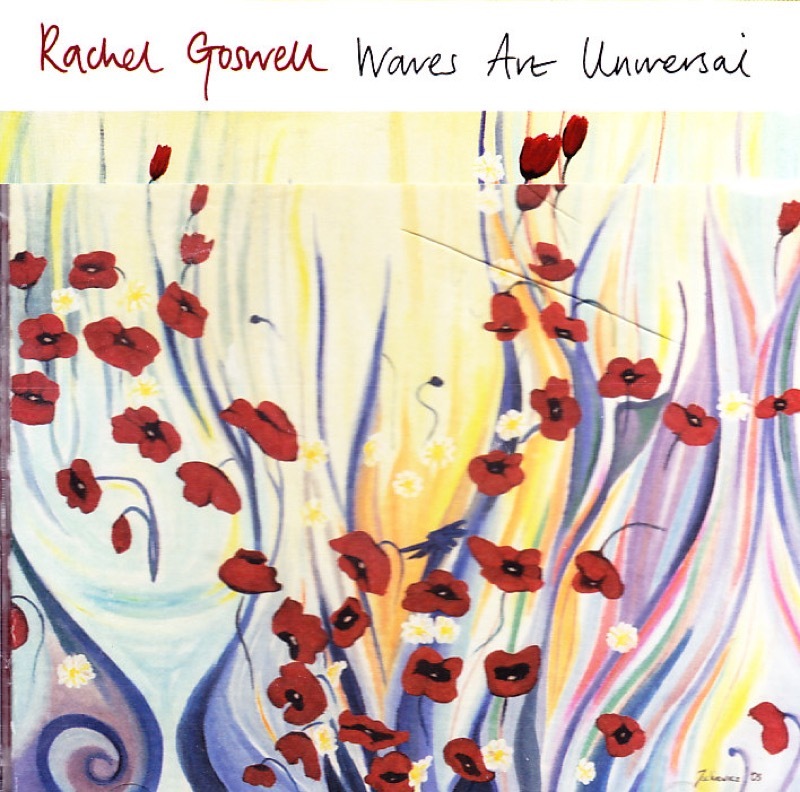 Two years later it was Rachel's turn to step out on her own, which she did with the quietly ambitious Waves Are Universal. A very personal body of work that was quite unlike anything she had done before, the album was recorded with co-writer Joe Light and producer David Naughton, largely without the aid of electronic effects, delay or reverb. What remained was pure atmosphere. 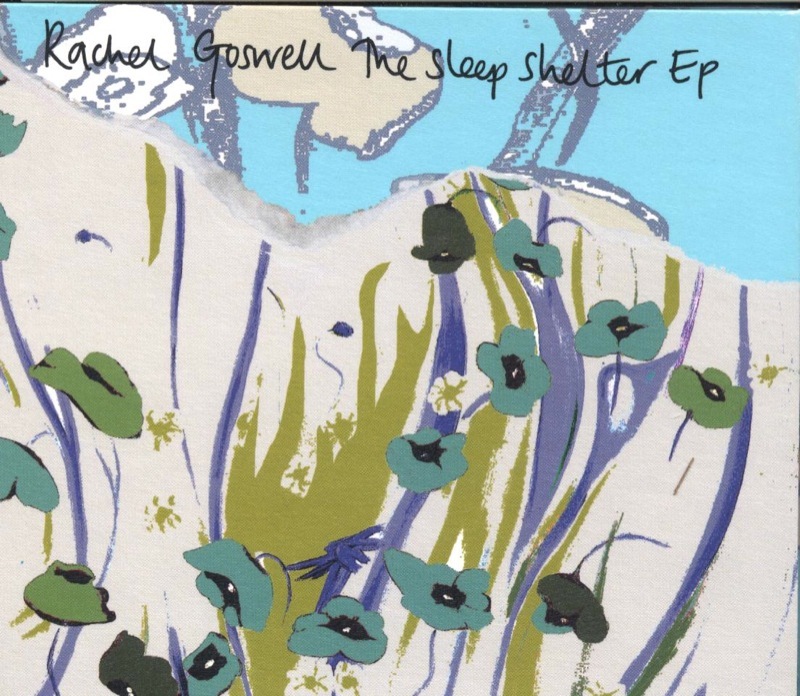 On some tracks, Rachel’s vocals were played back in Chislehurst Caves and re-recorded to create a natural echo (‘Warm Summer Sun’, ‘Gather Me Up’ and ‘Hope’). In addition to this, real-life sounds caught by an ambient microphone (‘No Substitute’) and field recordings made during a holiday in Thailand (‘Shoulder The Blame’ and ‘Plucked’) were included to add extra warmth and depth. Waves Are Universal was bookended by a five-track EP, The Sleep Shelter, and a limited edition remix 12" (now available as a download) featuring two mixes apiece from The Earlies and Ulrich Schnauss.